Andrew Manson has been the Head professional at Edenmore Golf Club since 2006. He is a former Ulster Amateur interprovincial team winner and as a professional has been a multiple winner on the Irish Professional circuits. 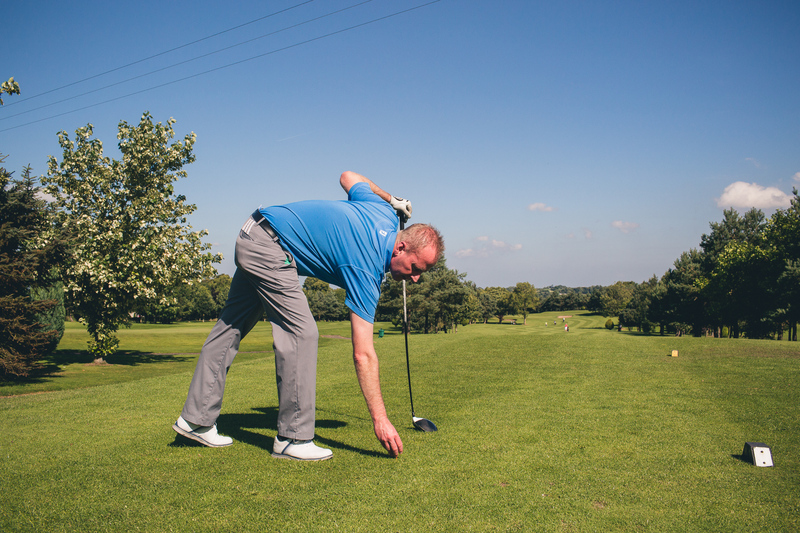 Whether you choose to have a private golf lesson, an accompanied round on the course or enrol on one of our clinics Andrew will ensure a unique learning experience, in the peaceful surroundings of Edenmore.